The crest is at the heart of every football shirt. That’s why our latest FOOTY.COM concept showcases how it could take centre stage on modern day tops. 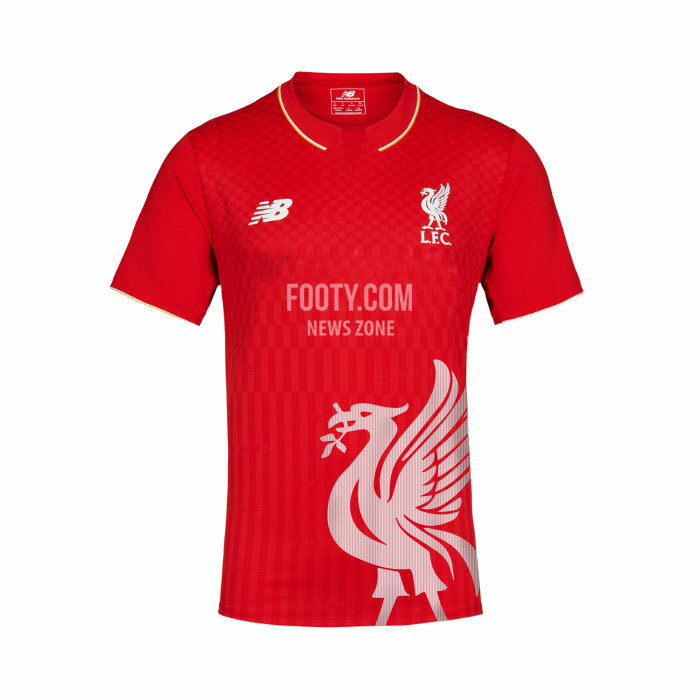 Here at FOOTY.COM we like to experiment and see what football shirts, boots and equipment would look like if things were a little different. 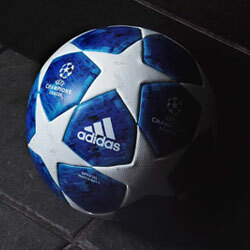 We like to take an original idea from the World of football and apply it elsewhere to see what things would be like. This week we are taking inspiration from a football shirt a lot of people love, Torino's Third Shirt. 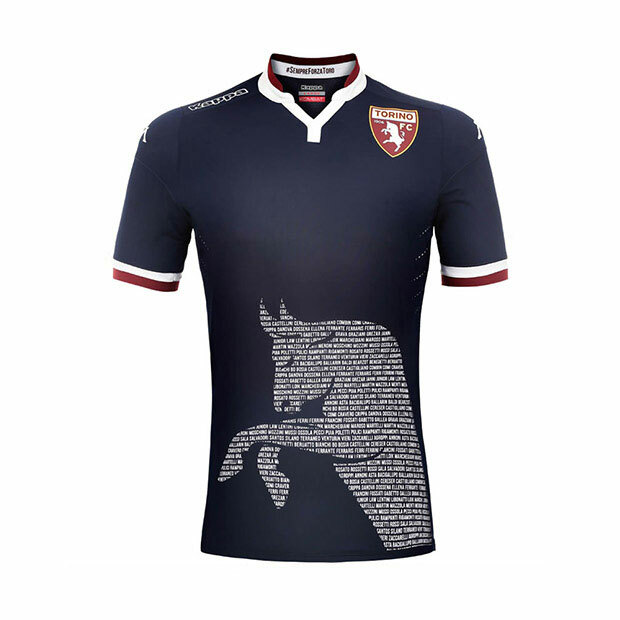 Kappa have done something marvellous with this Third shirt, the navy shirt has a large Bull print, coming from Torino's badge and nickname il Toro (the Bull). The bull itself is made up of names from their famous "Grande Torino" team that won five titles in a row. This got us thinking, what would some English shirts look like using elements from their badge, mascots or nicknames? The results are quite stunning! 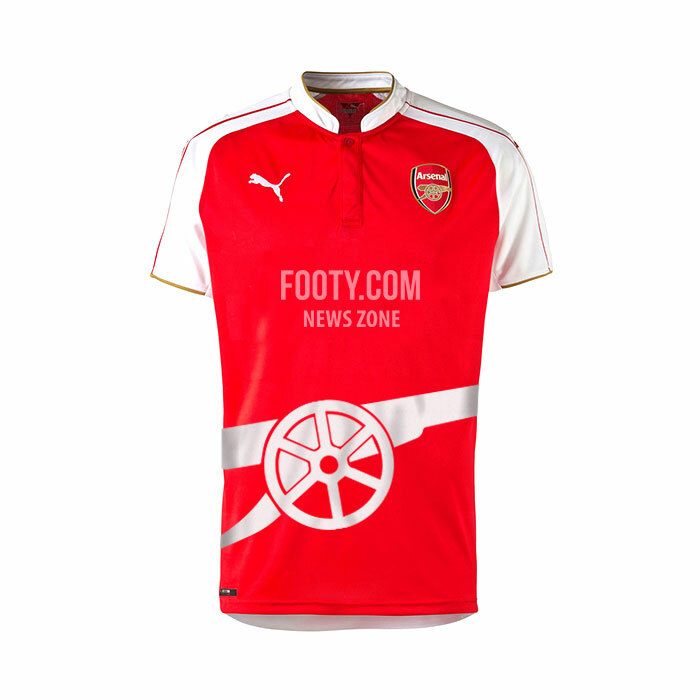 The current Puma shirt has won some plaudits this year, the Gunners have stuttered somewhat but at least they have looked good doing so! 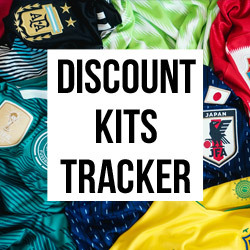 Arsenal have had many famous shirts over the years but none have featured their the famous cannon, which is known around the World and we have decided to make it key to our design. 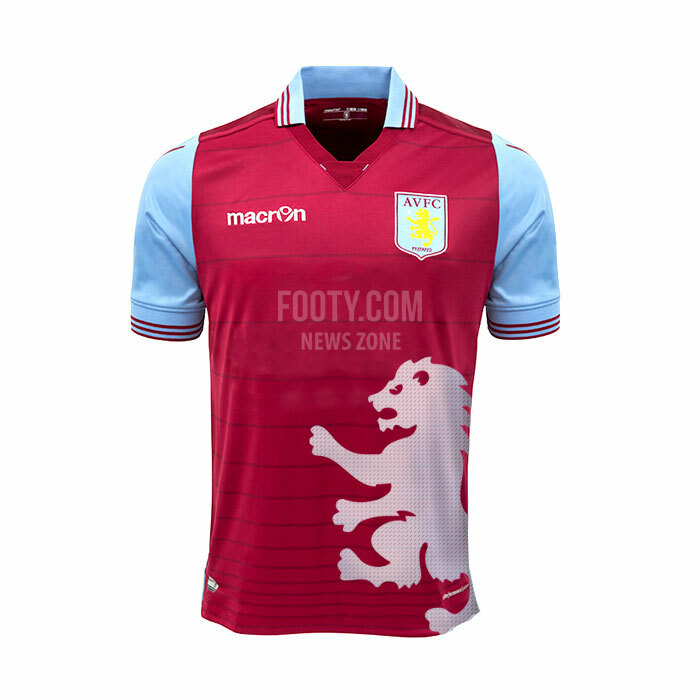 Macron haven't been creating the most inventive Aston Villa shirts in recent times so we decided to spruce things up a little bit. The Lion is integral to Aston Villa, as they say "The lion is proud, looking to the future and unified – signalling our desire for togetherness." A great way to represent a great club. The famous Liverbird of Liverpool, you cannot help but think of the reds when you see it. It is featured on the city's coat of arms and on top of the Royal Liver Building. It is Liverpool through a through. There was no other way of representing the club and its roots than to use it. 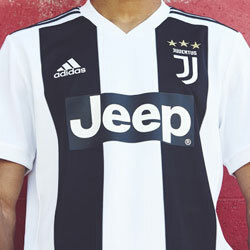 New Balance have created a relatively simple shirt this year with an almost chequerboard pattern, this compliments the design well and we think this could be something we see in the future. 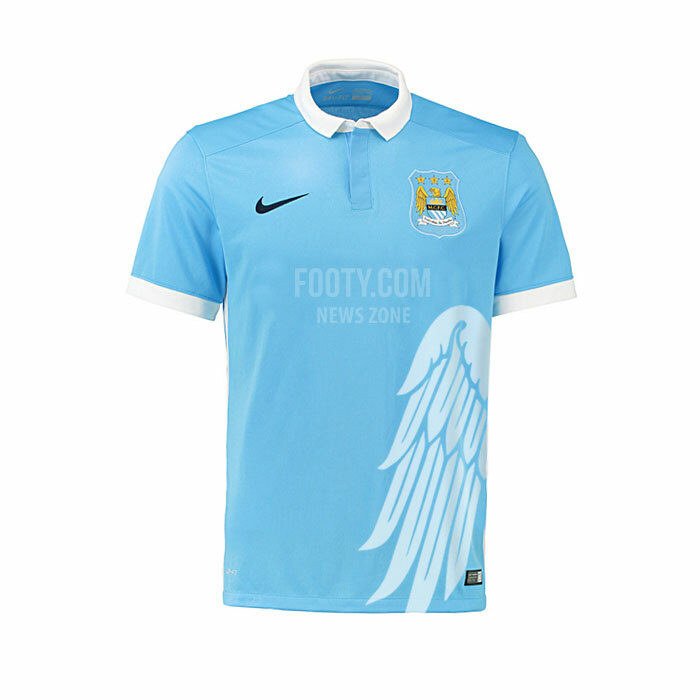 The wing of a Golden Eagle along with the sky blue badge is one that is synonymous with Manchester City. 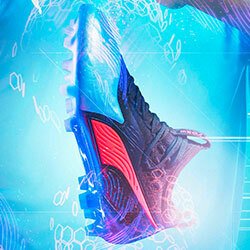 Their recent rise has given them global appeal and the likes of Nike and Nissan have taken notice. The wing is something that we thought would stand out visually. Nike have already done a good job with this shirt and the slight change we've applied gives it a unique touch. The Red Devils, there is only one team you think about when you hear it. Manchester United, the most Premier League titles, treble winners. The nickname has been around since the 1960s and seems to have stuck. 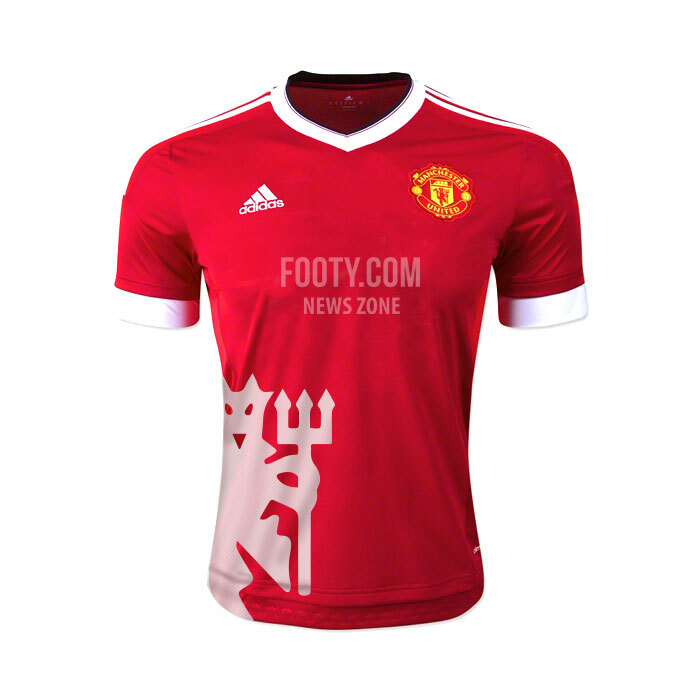 Adidas has done a wonderful job with their first United shirt in more than 20 years. A subtle tweak to overlay the devil really does give this shirt a devilish edge! Under Armour have leapt into football with both feet recently with Tottenham being their big name club. The famous cockerel is synonymous with the North London club and we felt it was only right to feature it prominently on this shirt. With this concept article we have tried to represent a club, a community and a history. Each of these mascots, nicknames and icons are attached to the associated club and fans, worn with pride in glory and defeat. 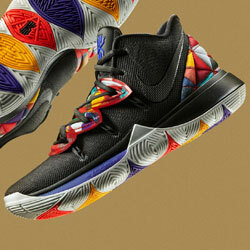 We hope that you have enjoyed these and we will be back soon with many more concepts for you!